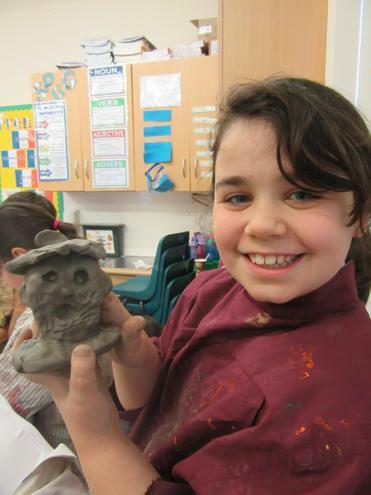 Today, Year 4 have been experimenting with clay! They have been studying Henry the Eighth this week, as part of their Riotous Royalty topic. What better way to understand the character of this monarch, than to re-create him in clay! More photos on Year 4's page.